We Don't Just Clean ... We Make It Pristine! At SHANE’S PRISTINE POWERWASH LLC we take pride in having a team of highly qualified specialists who are equipped with the best state of the art tools and equipment. 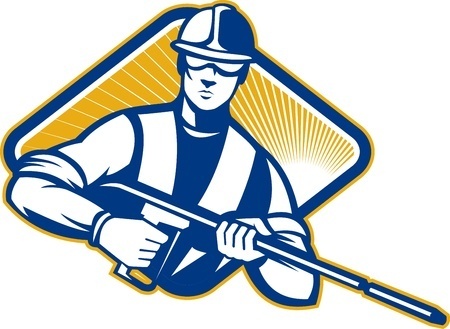 Shane’s Pristine Powerwash LLC is a fully insured company in the Commonwealth of Virginia. Nearly a decade of experience. We Are Prompt, Efficient And Will Guarantee Our Work. Our #1 Goal Is 100% Customer Satisfaction. Our technicians are highly trained, friendly and professional. Free on-site, telephone or email estimates. We provide the best quality service in the Fredericksburg & Stafford Area. We provide our service areas with quality, dependable services such as Residential Power Washing Services and Commercial Power Washing Services. Owner/Operator, Shane French has lived in Fredericksburg/Spotsylvania communities his entire life and is proud to serve its residents as well as those in surrounding areas. Shane’s Pristine Powerwash LLC has nearly a decade of experience in the SOFT Power Washing / Pressure Washing field and is professionally trained. Shane’s Pristine Powerwash LLC is committed to remaining up to date on the latest technology, products, safety and green technologies in the Power Washing / Pressure Washing Industry. 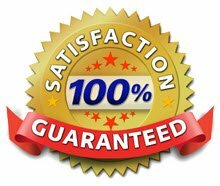 If for any reason you are unsatisfied after our service, Shane's Pristine Powerwash will ensure that all cleaning problems or concerns are completed to your satisfaction. Our friendly technicians will answer any questions you may have. Please leave a message if closed. We will call you back quickly! Affordable – Reliable – Full Service – Professional Power Washing Fredericksburg VA (Pressure Washing Fredericksburg VA). Our services area includes: Alexandria, Arlington Counties, Caroline, Fairfax, Fredericksburg, King George, Loudoun, Manassas, Prince William, Stafford, Spotsylvania, Woodbridge and surrounding communities in Northern Virginia (NOVA), plus select areas in Maryland. © 2015-2025 SHANE'S PRISTINE POWERWASH, LLC - ALL RIGHTS RESERVED.